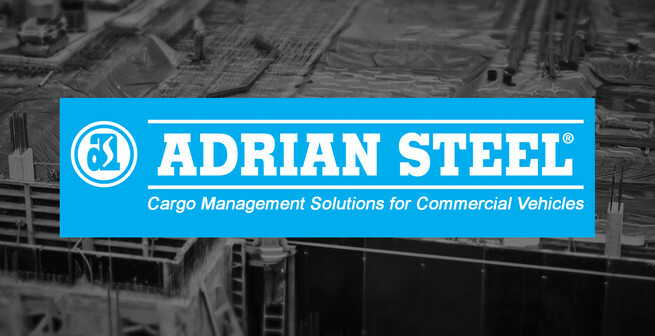 Adrian Steel offers innovative products with features that matter: Drawers that stay closed while in transit. Heavy-duty, adjustable shelving. 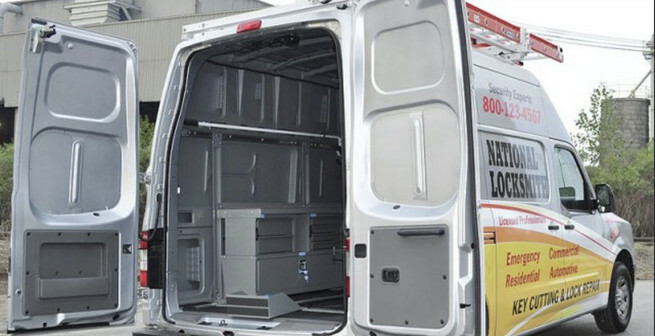 Toolboxes that are fully welded for strength and rigidity with automotive grade push button locks and bulb weather seals. 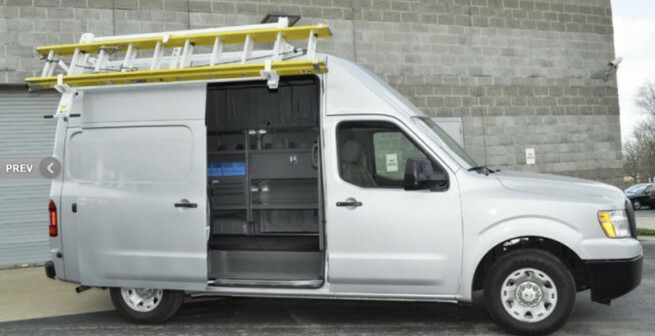 Ladder racks that load and unload the safe and tight way. 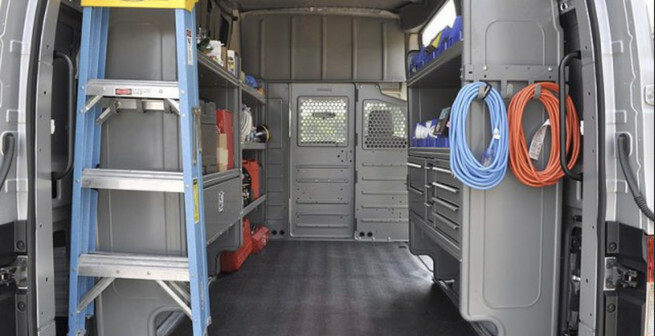 Trade specific accessories including tank racks, cable reel holders and vice mounts. Plug and play accessories. Anti-slam drawer latches. 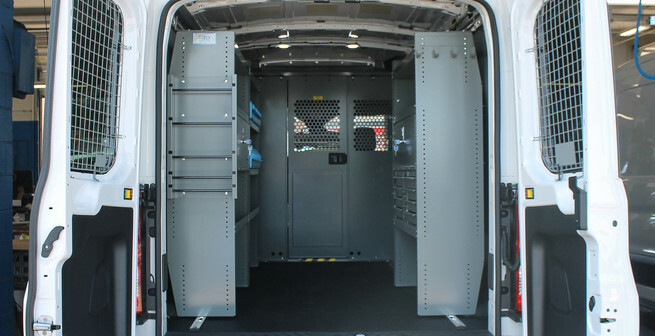 Interior ladder racks, and so much more! 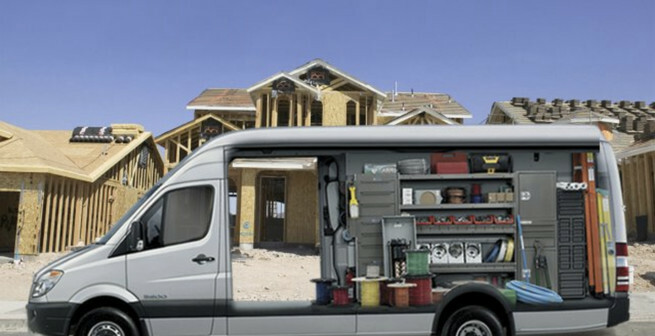 Contact us today to see what we can do for your van.